Chipboard may refer to a white-lined paperboard generally made from reclaimed paper stock. Since the dawn of folding carton production, the term “chipboard boxes” is meant to distinguish a consumer box on a shelf from the corrugated shipping container designed for that product. 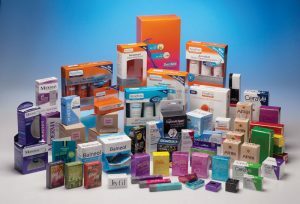 To us, a chipboard box is the same as any other type of custom carton, it is a box used for a consumer product – very typically either a food or a pharma product – that has to have clean, compelling packaging inside of a box. So it does not matter if your substrate is chipboard or some other laminated paperboard or even a poly-based substrate, we just want to help your packaging pop off the shelves. 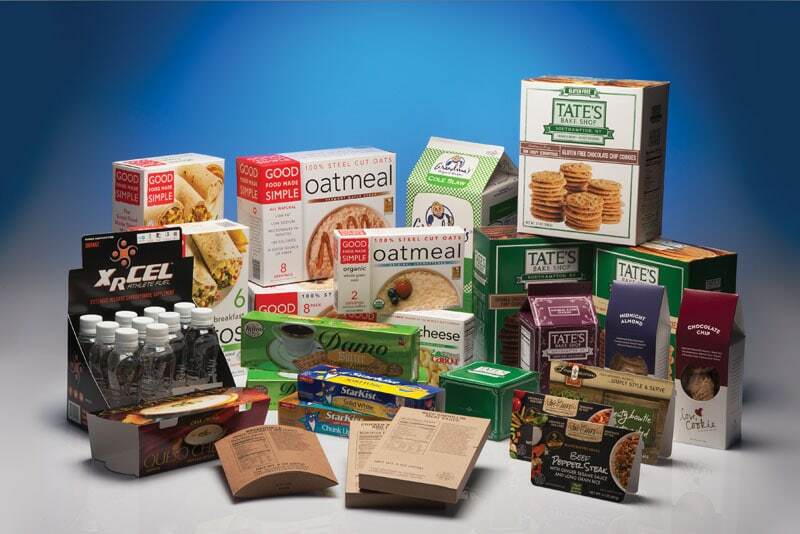 Even if you are producing packaging meant for institutional use – meaning you are not selling to retail consumers – you still want a clean, quality look that can be accomplished by printers who have been producing chipboard boxes and packaging since 1926. 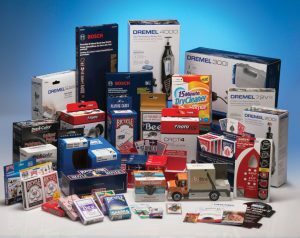 Competitively serving small-to-large quantity runs, Carton Service maintains expertise in: UV printing and UV coating production, in-line vision systems, quality operating system procedures, and specialty carton converting applications such as security tags, milk and foil stock converting, embossing and direct contact food carton production. In addition, Carton Service has a complete Creative Services Team to provide in house design and packaging structure layouts and mockups. All services are conveniently under one roof for better control of customer supply chains, quality, competitiveness and responsiveness. You can be sure that your “chipboard box” project receives all the care and attention it needs to succeed.